Home / Mobb Deep / MUSIC / Mobb Deep "Boom Goes The Cannon"
Mobb Deep "Boom Goes The Cannon"
June 20 officially marks the one-year anniversary of Prodigy's passing. 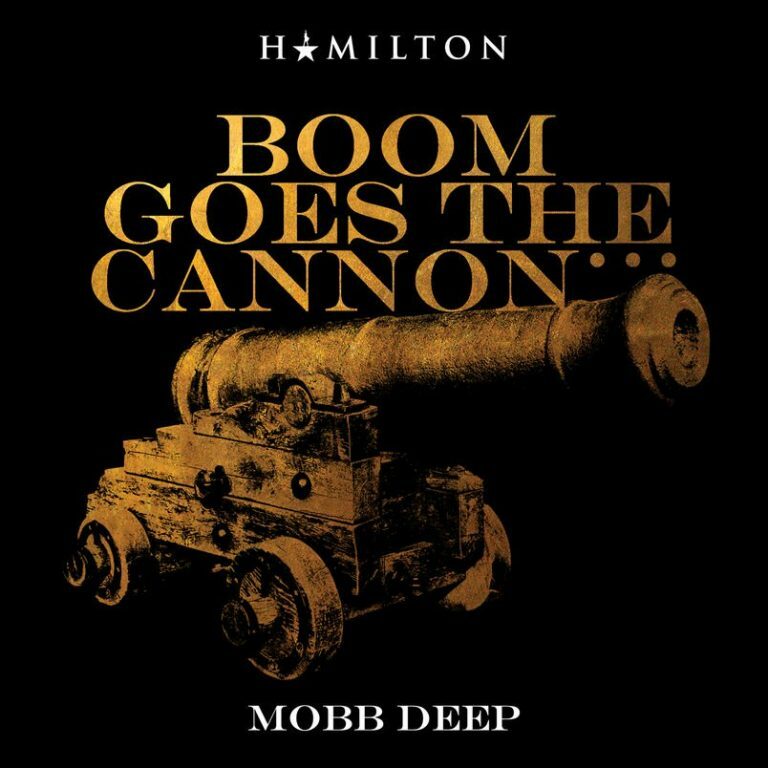 In remembrance of the New York emcee, Lin-Manuel liberates an unreleased Mobb Deep cut "Boom Goes The Cannon." The song was released as part of Lin-Manuel's monthly Hamilton inspired "Hamildrop" series. Listen to it below via YouTube or Apple Music/iTunes as well as Spotify.